Using Google assistant feature can enhance the performance of our smartphone and provide us control our Android device over voice. So guys in this post I will show you how to download Google assistant feature on any android phone right now. 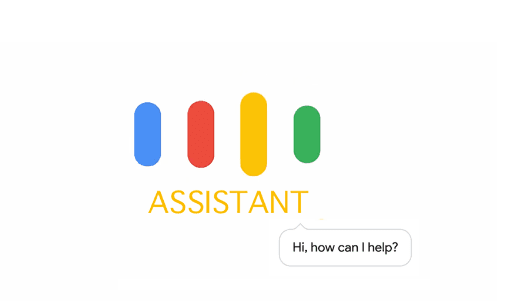 Google Assistant for android-Hey, guys, I am here with another guide, In this guide, I will teach you how to get Google assistant app feature for any Android smartphone with Android marshmallow and nougat devices. If you are android device lover or browsing the internet on your smartphone, then I must say you have heard about Google pixel and google pixel xl. The google pixel is the newest Android smartphone launched by Google, and another one is google pixel XL. As we know that the Google has recently launched its new device named Nexus 6P but now it has moved from Nexus name to google pixel. The best thing about Google pixel phones is that these phones come with virtual or Google Assistant app. Now the question arises about the virtual assistant and what is the virtual assistant, let me tell you the google assistant feature is the virtual voice command Receiver and provide us the result. There is some basic need for enabling Google command feature, I have mentioned some basic requirement below, download the required apps and follow the simple steps for enabling Android Assistant app feature on your Android device right now. Google assistant app is made for Google pixel device, if you have marshmallow or nougat device, then you can get this feature on your Android phone right now. For those who have Android marshmallow device, they can app, follow the Xposed guide for installing Google virtual assistant on their android phone also for those which have Android nougat 7.0 device they can simply use root browser for getting this feature. The new android assistant feature is only available for Google pixel device. In this guide, I will show you how to enable this feature on marshmallow device, and secondly, I will show how you how to install this app on your Android 7.0 nougat device. Both methods are pretty much simple just you to need to follow those steps carefully, in the case of marshmallow you can get this features with simple steps but in the case of nougat Android phone, you need d to make some mind prepare for these function , Hmm seems interesting so let’s dig into Google assistant features. 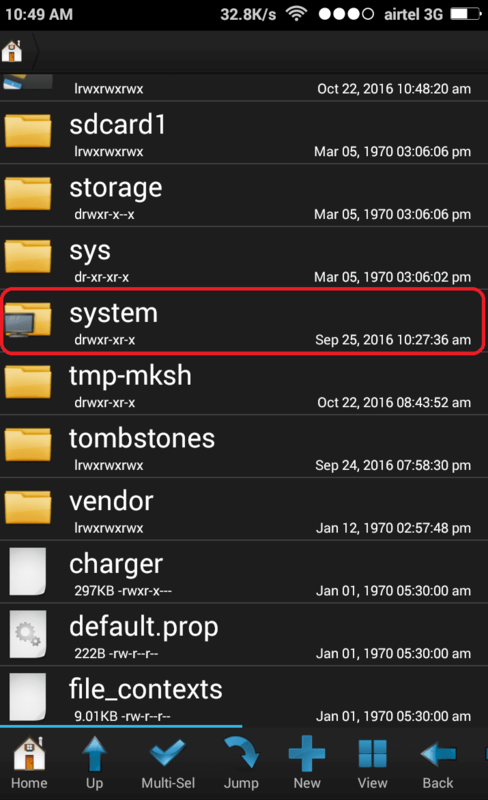 if you have the android device with marshmallow version installed the follow these simple steps for installing Google voice command Receiver feature, But required Root access on your marshmallow device. Note- Make sure your marshmallow device must be rooted and download the all required apps fro the above . 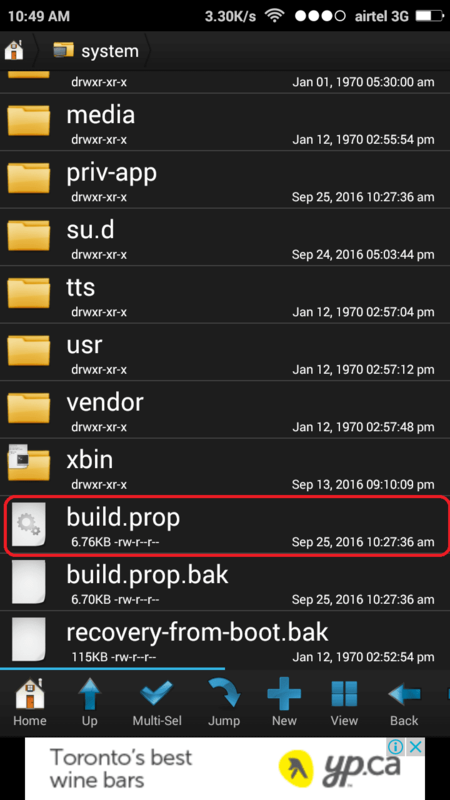 the apps are the Xposed framework and Google assistant module if you have these files so let’s start how to guide. After rebooting your phone, long press on the home button of your phone and start enjoying with Google assistant feature. Enjoy Google assistant feature on your Android marshmallow equipped device. So, guys in this article I mentioned two methods for enabling and download the Google assistant app for any android device with marshmallow and nougat OS installed. 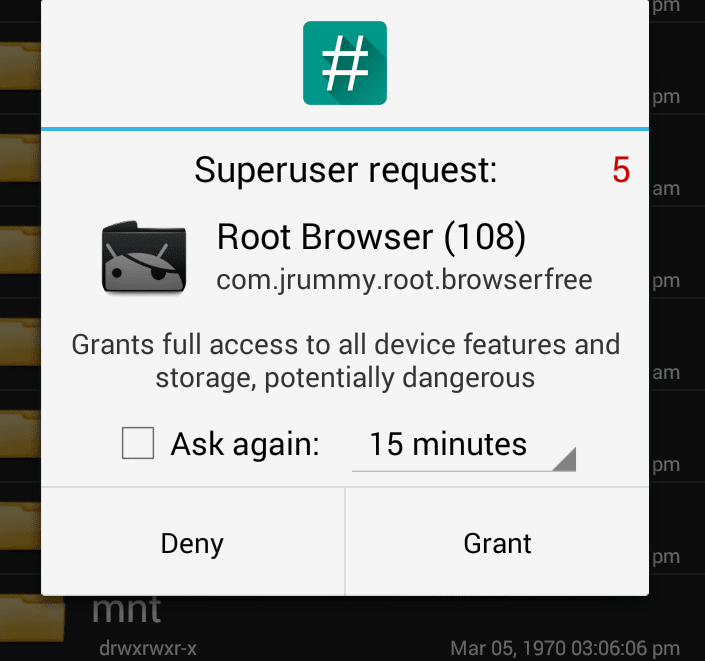 The guide is only for that device which is having Root permission installed. For those who is having the lollipop or KitKat device, they can not use this feature on their smartphone right now.